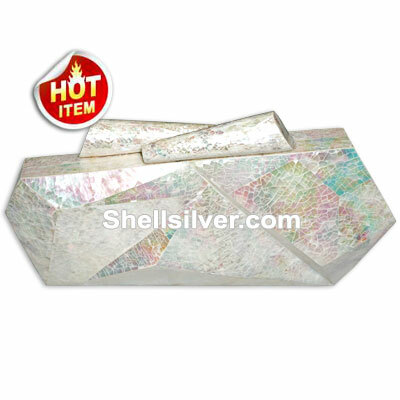 Shell handbag in rectangle shape 20 cm x 9.5 cm x 4.5 cm in kabebe shell round with black base, kabe more.. 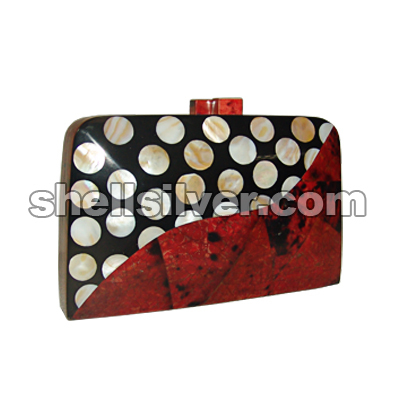 Fashion shells bag or Shell clutch bag in rectangle shape 24.5 cm x 10.5 cm x 4.5 cm in black lip sh more.. 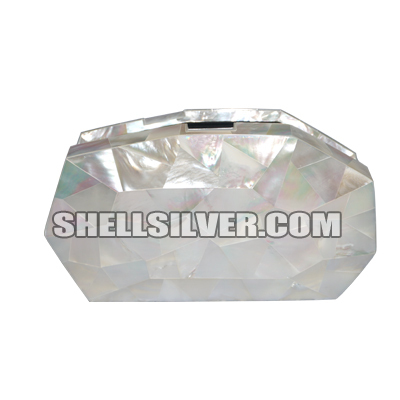 Fashion handbag made of shell in rectangle shape 18 cm x 11 cm x 3 cm in kabebe shell round with bla more..
JUMBO FASHION MASTERPIECE: JUMBO Shells bag in Blacktab shell evening handbag in 29.7cmx10cmx13cmx3. 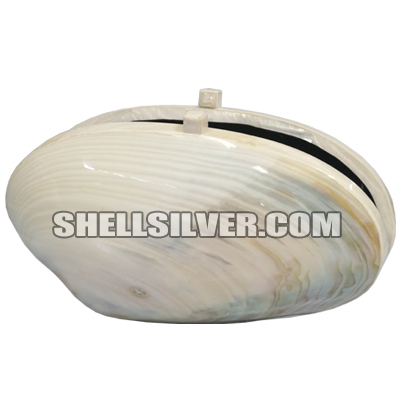 more..
JUMBO FASHION MASTERPIECE: JUMBO Shells bag in MOP shell evening handbag in 29.7cmx10cmx13cmx3.5cm m more..
Shells bag / shell clutch bag in Brownlip shell evening handbag in 29.7cmx10cmx13cmx3.5cm made of Br more.. 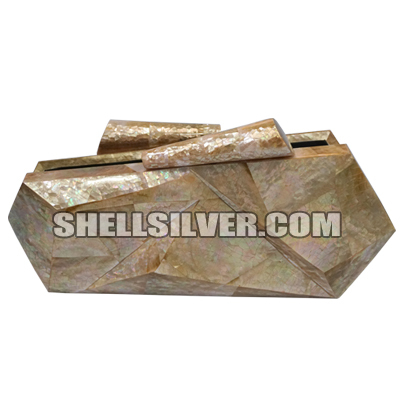 Clutch Bag made of shell 6inches up abalone shell or haliotis fulgens shell design. Perfect in any o more.. 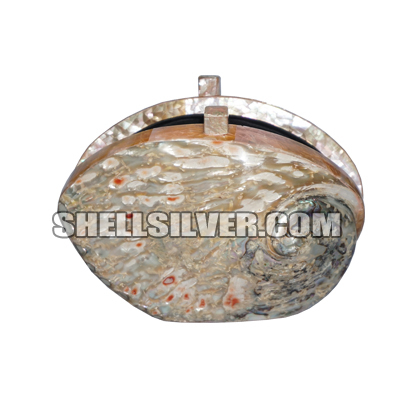 Shell Clutch Bag made of shell 6inches up abalone shell or red haliotis fulgens shell design. Perfec more.. 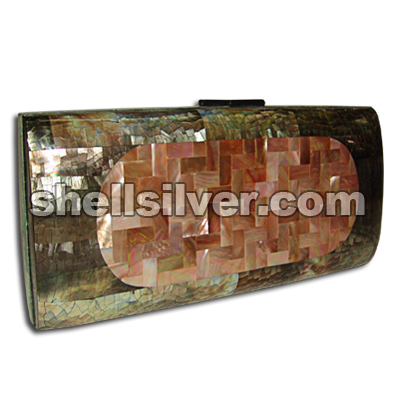 Shell Clutch Bag made of shell 20cmx4cmx12cm brownlip shell in crazy cut inlay design. 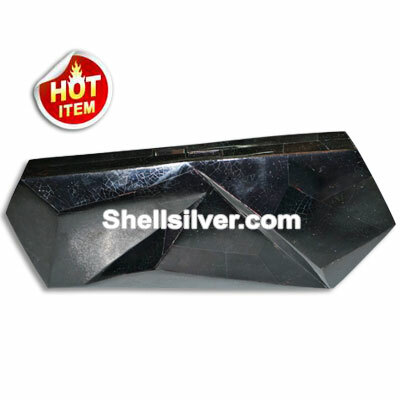 Perfect in an more.. 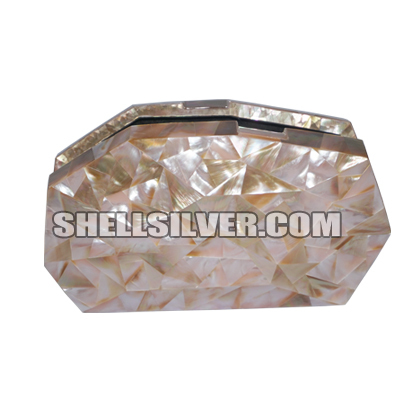 Shell Clutch Bag made of shell 20cmx4cmx12cm mother of pearl shell / MOP shell in crazy cut inlay de more.. 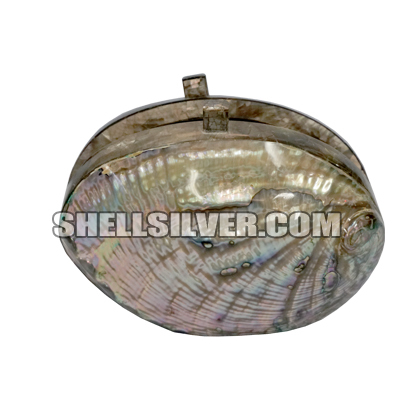 Shell Clutch Bag made of shell in 9inches kabibe shell. 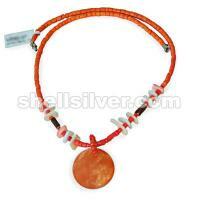 Perfect in any occasion such as evening part more.. 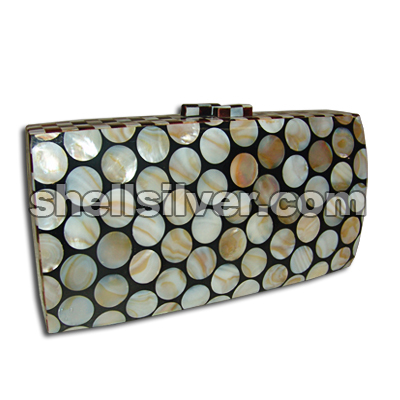 Shell Clutch Bag / Fashion Handbag 5inches lyro subdunosus orange shell design. 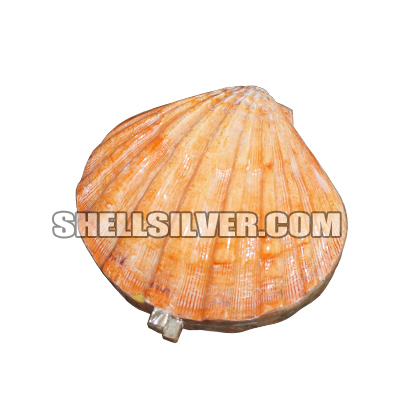 Perfect in any occas more..